Create words by anagramming the seven letters in the bottom row of the board; the empty squares are then filled by letters which drop down in the columns from the rows above. 9 word lists. Save, load and print games. 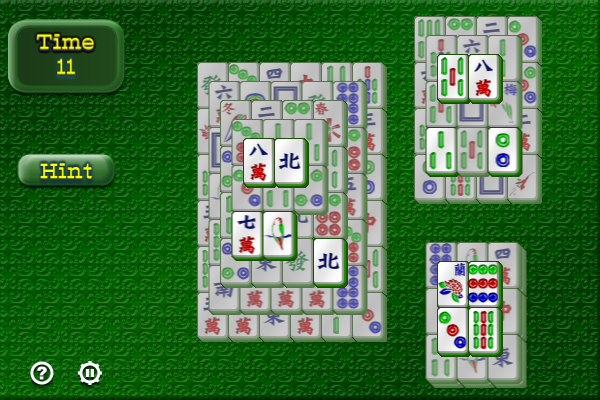 No opponent, human opponent, and computer opponent (4 levels). Suggestions and search functions. 2 pool sizes. The tiles come in 4 sizes, 3 styles and 10 colors. Many options. Dumpty Drop Free Download - we do not host any Dumpty Drop torrent files or links of Dumpty Drop on rapidshare.com, depositfiles.com, megaupload.com etc. All Dumpty Drop download links are direct Dumpty Drop download from publisher site or their selected mirrors.